Do Your Dried Lips Ruin Your Looks? Dried lips are potentially the worse thing that can happen to your beautiful face. There is nothing more wrong than them poking out from your made-up face, ruining the efforts spent on self-care. 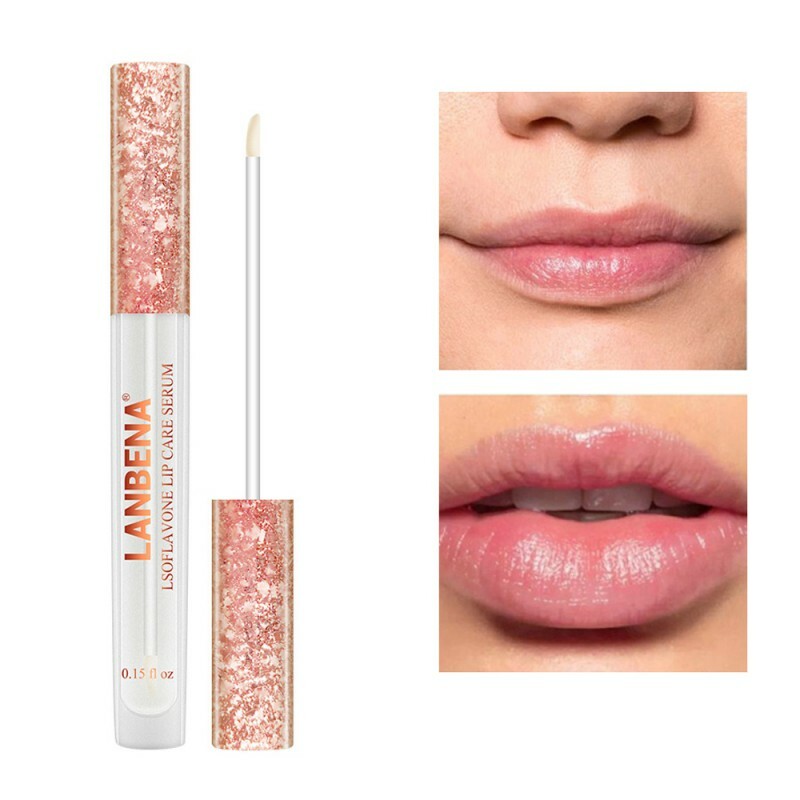 This lip plumper gloss is the perfect treatment for your dried up lips. This natural lip plumper brings out the beauty hidden in you by plumping up our lips! Not only this but this amazing lip enhancer has a moisturizing effect as well that gives your precious lips a glossy look. The ingredients used in this lip mask help your lips maintain their natural shape, removing all dryness and lines and restoring health.